We began this term by celebrating 50 days at school ! We are half way to 100 ! During the holidays Mina made a very special video and book about her visit to the Dentist. Room 10 really enjoyed watching the video and reading the book. Thank you Mina. A few days later William also made and shared a video with us. We have been to music with Mr McLay, 2 times so this term. we get to practise on many of the instruments. Cross Country day was lots of fun. We all tried to run as best as we could. Everyone participated really well. We had a teddy bears' picnic on the same day as cross country. Our teddys enjoyed their day at school. Some bears came back on other days as well. 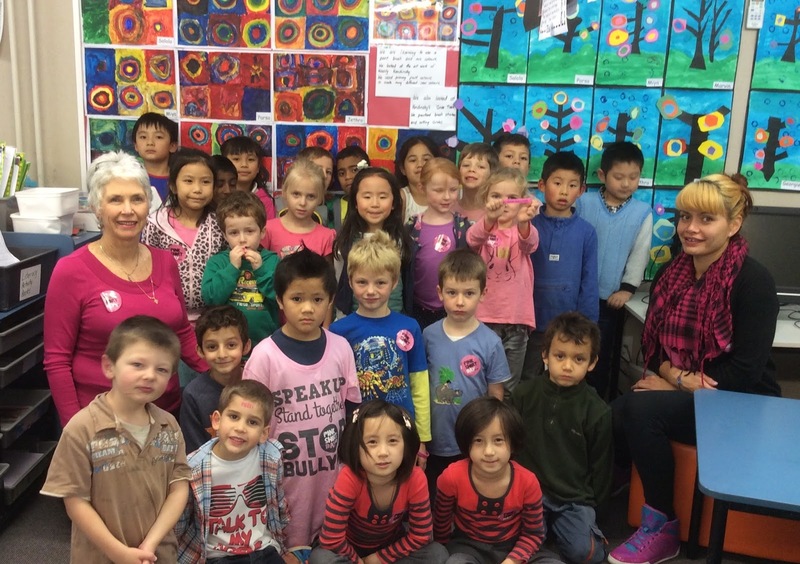 On Friday of Week 5 we had Pink Shirt Day where the message is "to speak up to stop bullying. " This is a very important message. In Room 10 we are "Bucket Fillers"
On the same day we went 'ice-skating' in our school hall. It was very, very, cool and lots of FUN !!! Pyjama Day is always a highlight. It is so much fun learning in our PJ's. 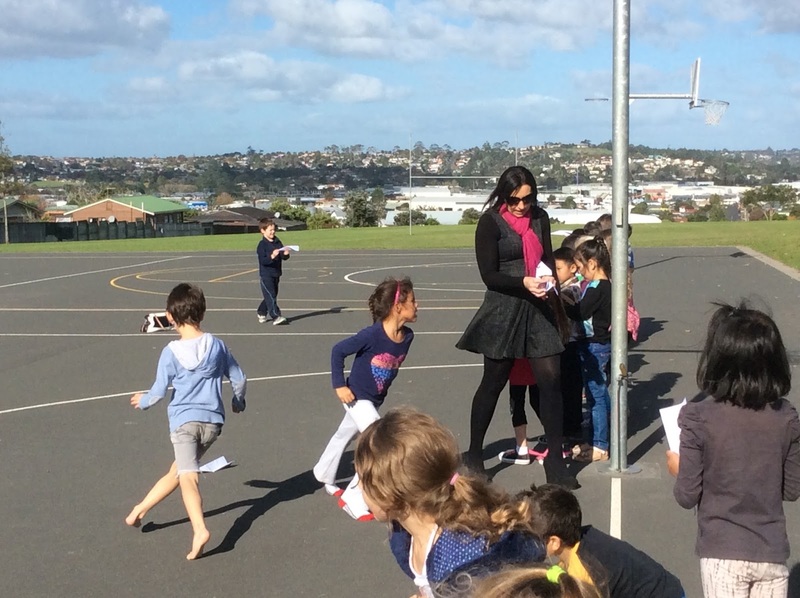 In week 9 we hosted Whanau time with Room 20. We presented poi, songs, rakau, and matariki art. We are all very proud of our Whanau time. We finished term 2 with a trip to Waitakere Gymnastics. We had an awesome time testing ourselves on all of the equipment. At first some of us were a little nervous, however after a few tries we gained confidence and gave everything a try. It was 'hard fun' :) and a great challenge ! 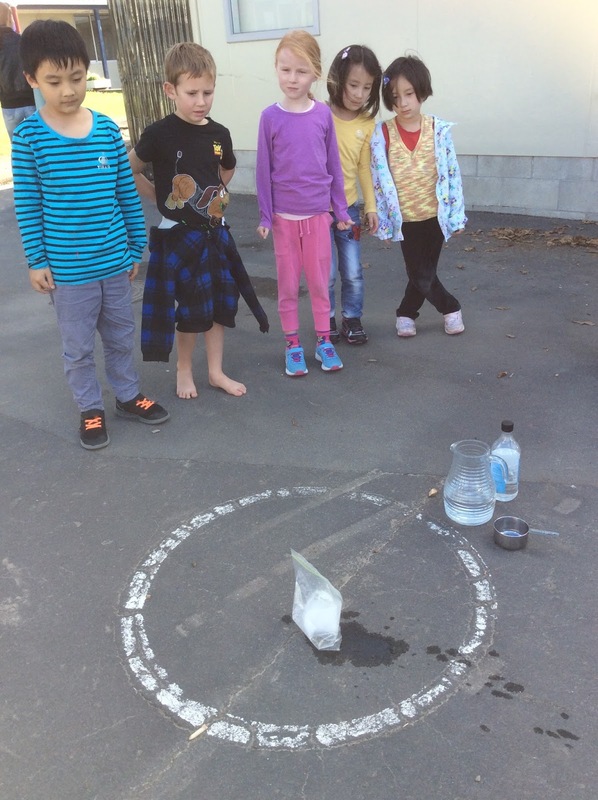 Room 10 participated in many and varied fun learning experiences during term 2. We love to learn to lead.